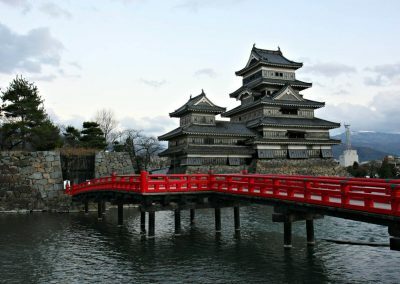 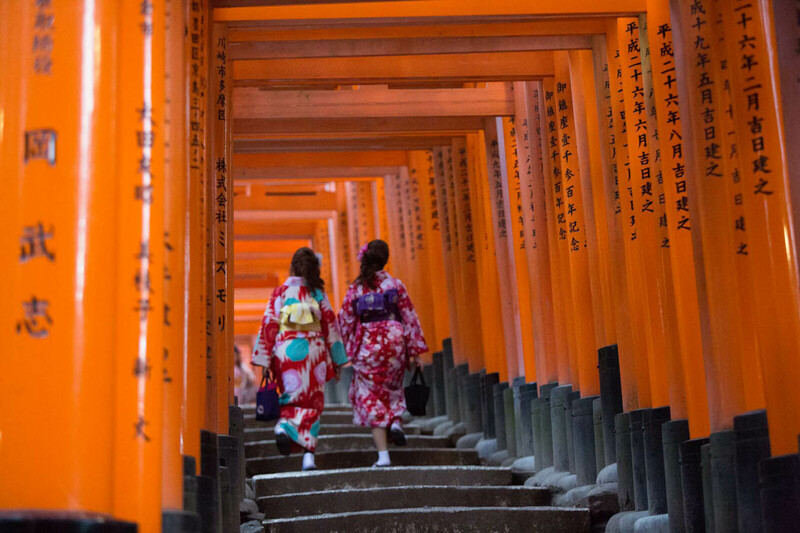 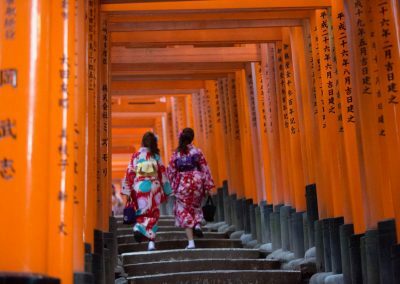 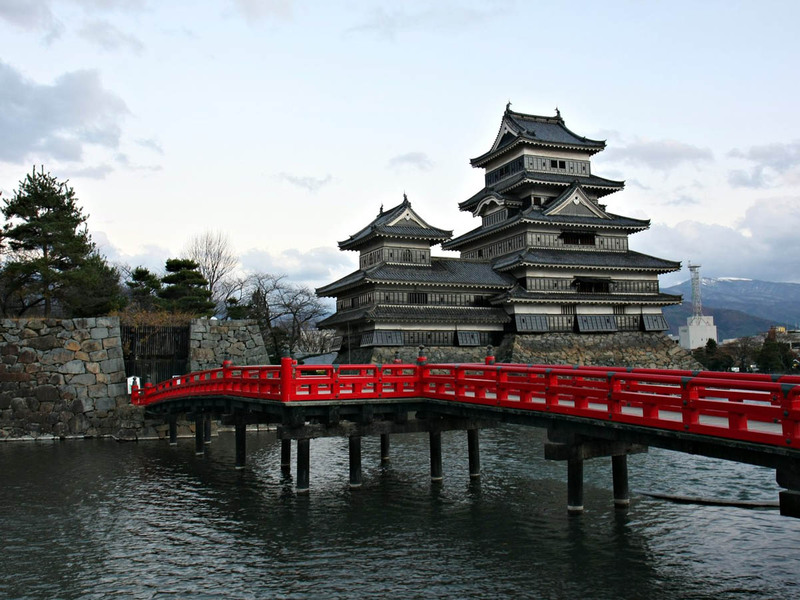 With its way of life, culture, nature and values, Japan is much more than just a country. 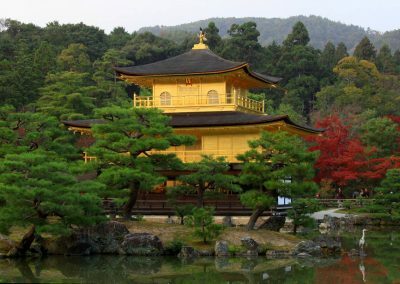 It is a unique and enriching experience, a place you should visit at least once in your life. 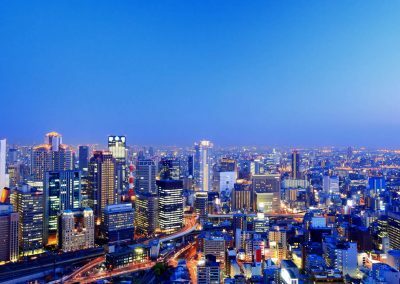 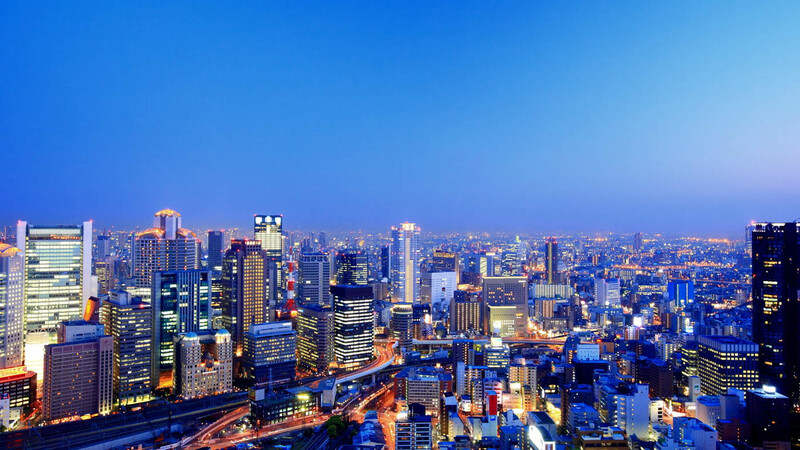 Surrender to the electrifying energy of Tokyo, the biggest city in the world, where your gaze will become lost in its ultra-modern frenzy. 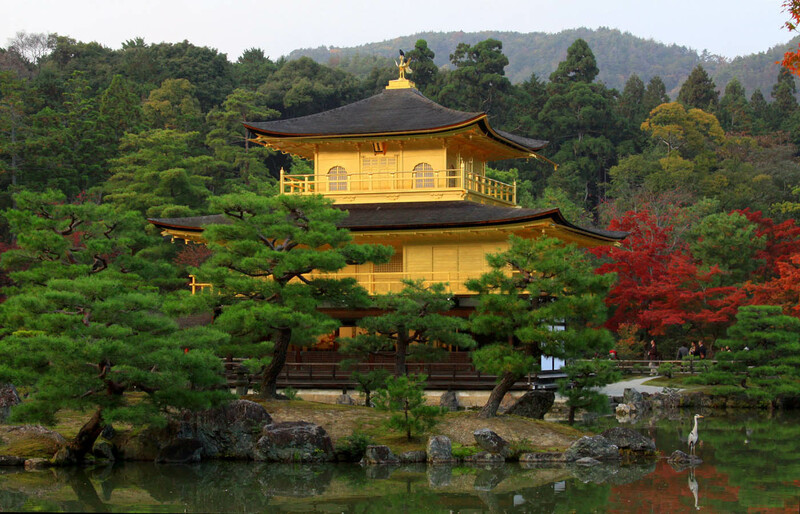 Enjoy the gastronomical flavours and architectural treasures of Kyoto, an ancient imperial capital with its thousands of Buddhist temples, fantastic gardens and omnipresent colours. 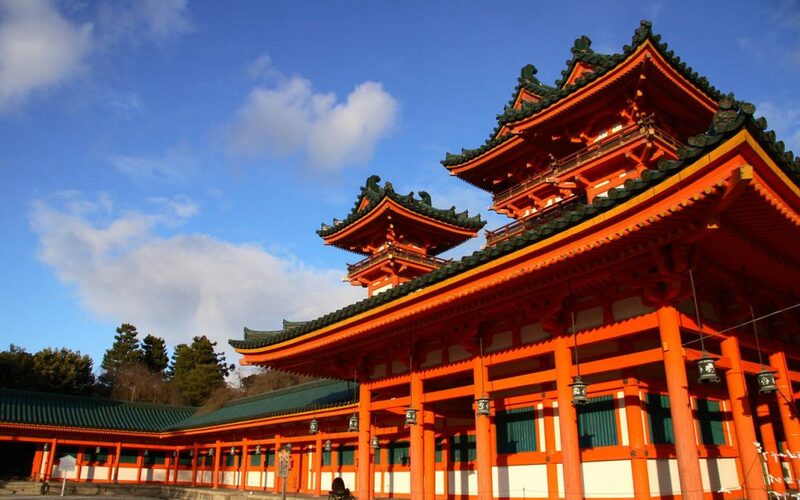 Discover Kobe and relax in its charming quarters, such as Kitano-chō or Nakinmachi. 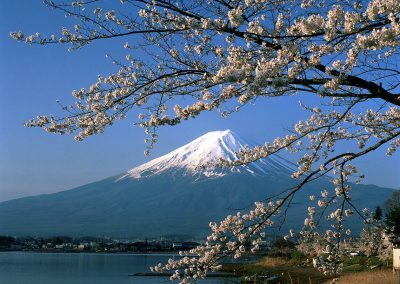 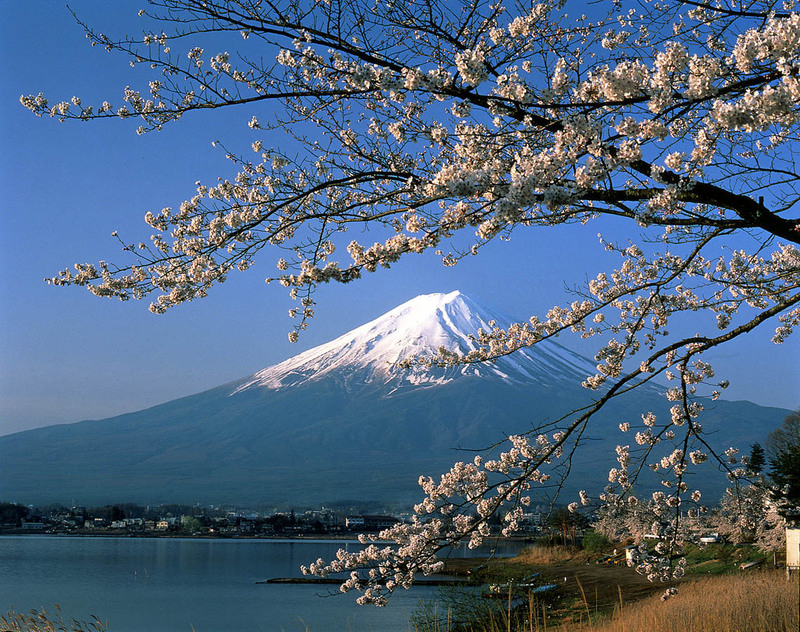 Finally, admire the countless cherry blossom trees at the foot of the majestic Mount Fuji.